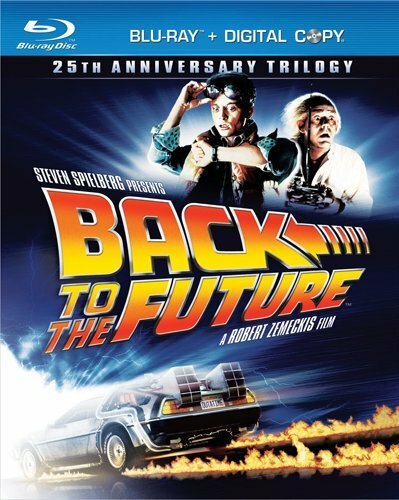 Amazon is selling the Back to the Future Trilogy for $25 today only! Get yours at this incredible price while you can! Update - I hope you all moved fast because Amazon just raised the price from $15 to $24.99 (which is still a good deal since that's $54.99 off retail).